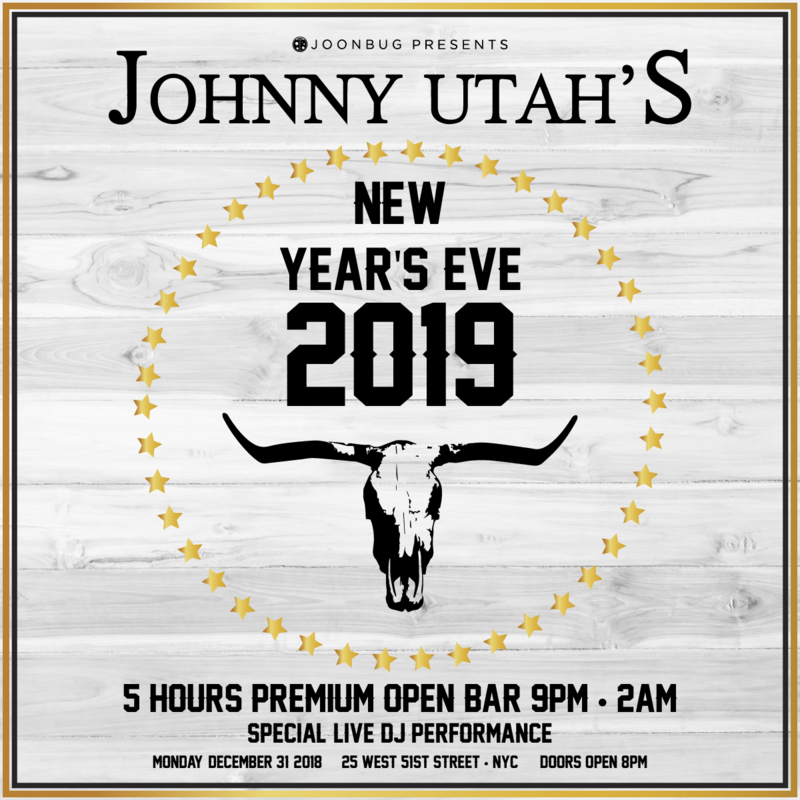 New York City’s elite will rise this New Year’s Eve for the Midtown NYE Party Pass, offering a party-hopping adventure through NYC’s most revered Midtown haunts. 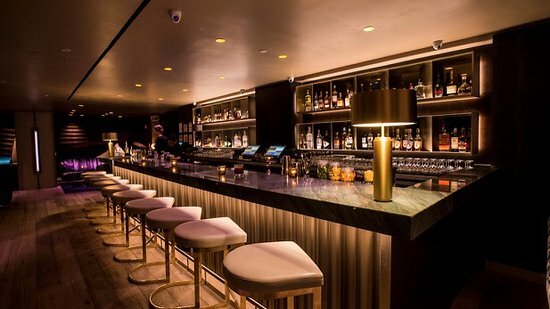 Sample the best bars, clubs, and lounges across this pulse-pounding neighborhood, which becomes another world on NYE as it houses the international center of all New Year’s celebrations. 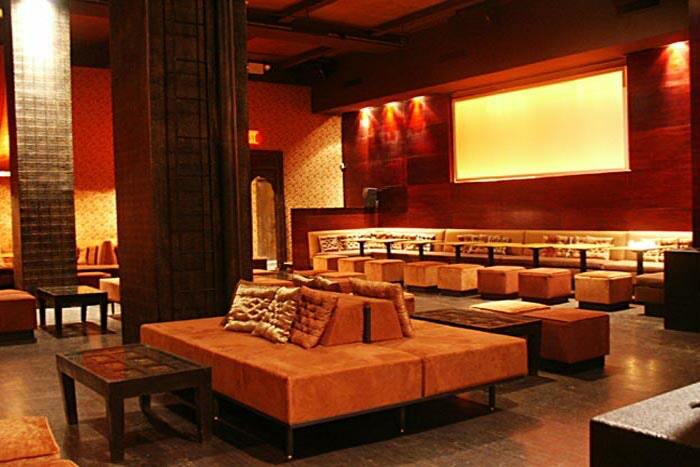 Get ready NYC: this an epic night you don’t want to miss. 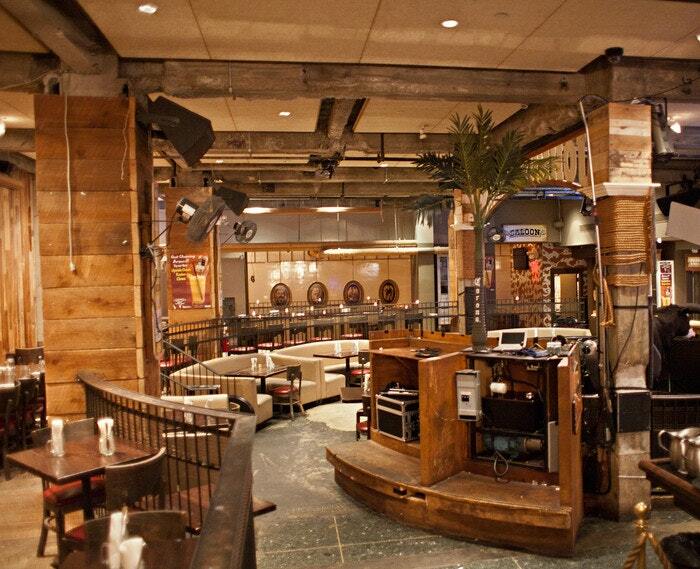 With this Party Pass, guests gain entry into NYC’s most sought-after Midtown Manhattan destinations. This is a choose-your-own adventure, as guests curate their own paths between venues. 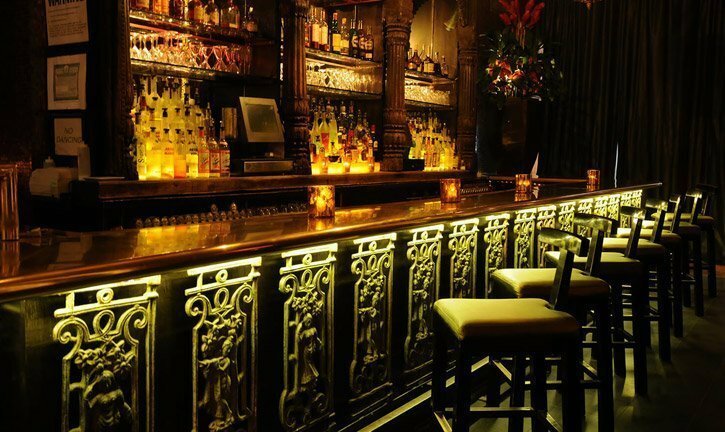 All locales boast premium amenities, including multi-hour open bars across the hotspots. Live DJs will keep the dancefloor pumping, playing mashups of Top 40, hip hop, and house music. 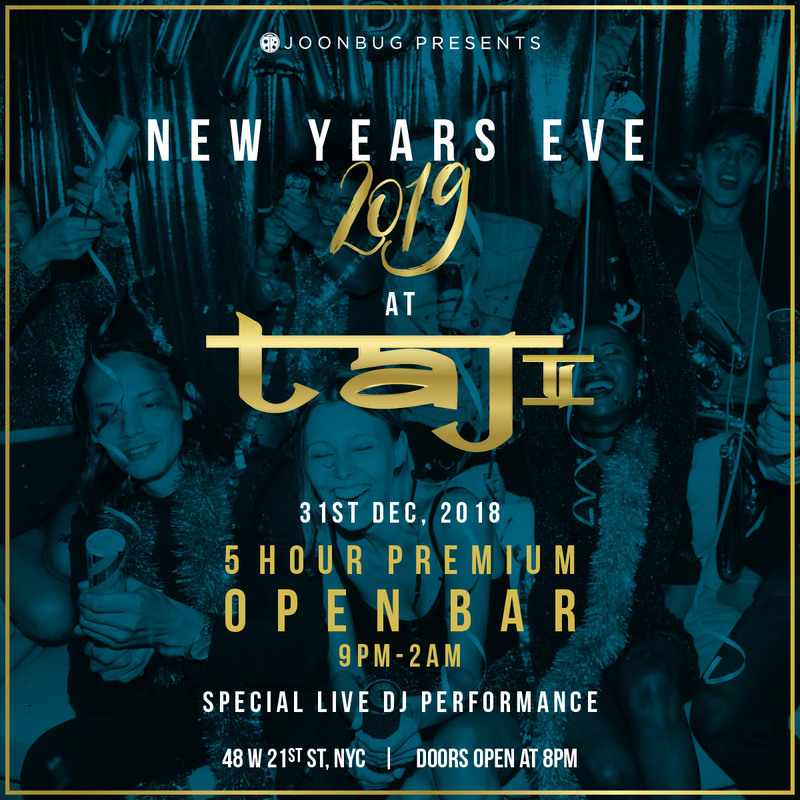 More complimentary goodies are on offer, including festive NYE party favors and a complimentary midnight toast to commemorate this deluxe evening. 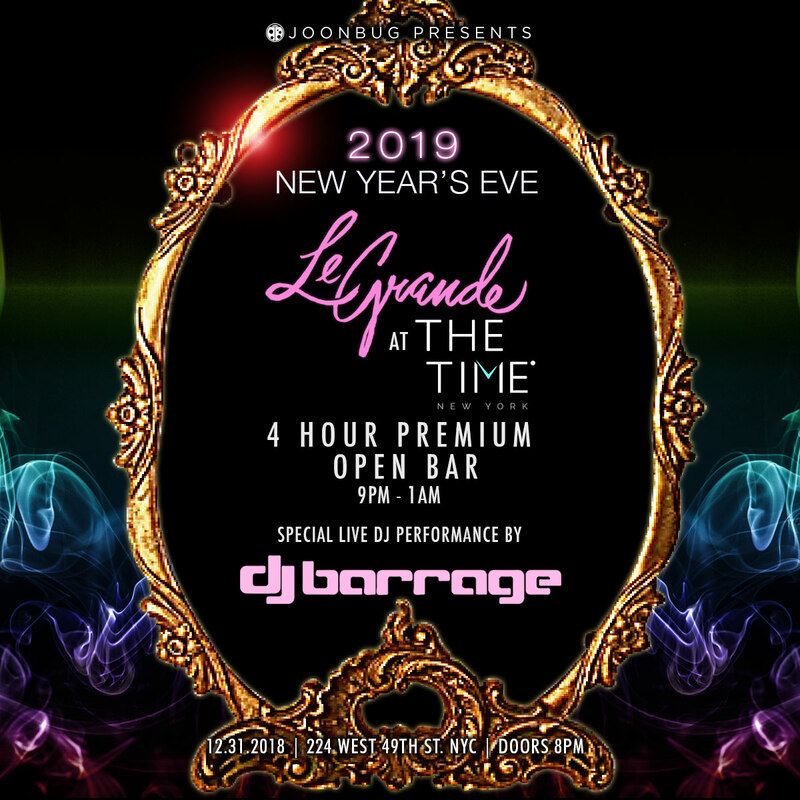 The DJ will ring in the live countdown, capturing all the magic of the exciting midnight moment. Midtown Manhattan is the lifeblood of New York, home to many of the city’s famous skyscrapers, attractions, and theaters. The Times Square Ball Drop descends right in the heart of Midtown, and you’ll soak up the nearby energy with this Party Pass. 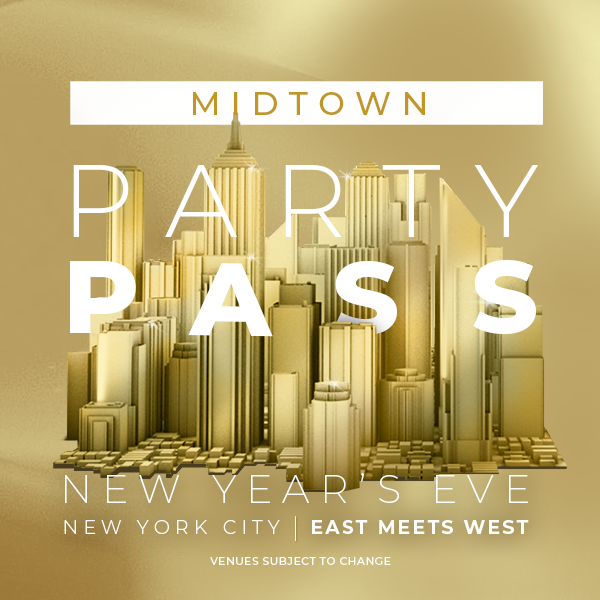 The unparalleled excitement of this district on New Year’s Eve will be felt across the city – be a part of it this NYE with the Midtown Party Pass. 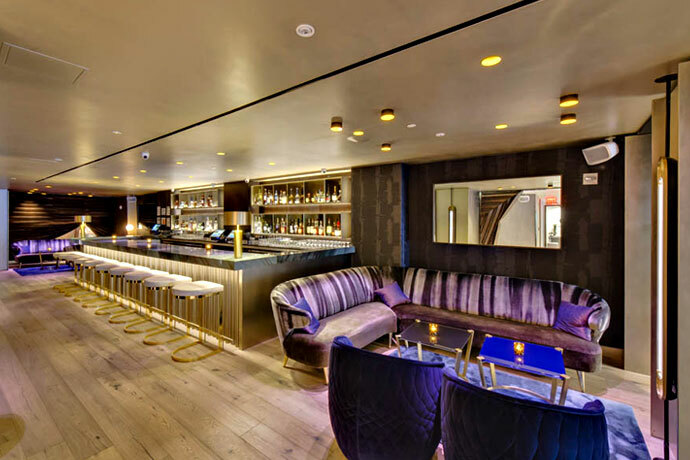 Located in the iconic Rockefeller Center, this nightlife hotspot is a world of its own, combining Western-themed accents and classic NYC late-night glamour. 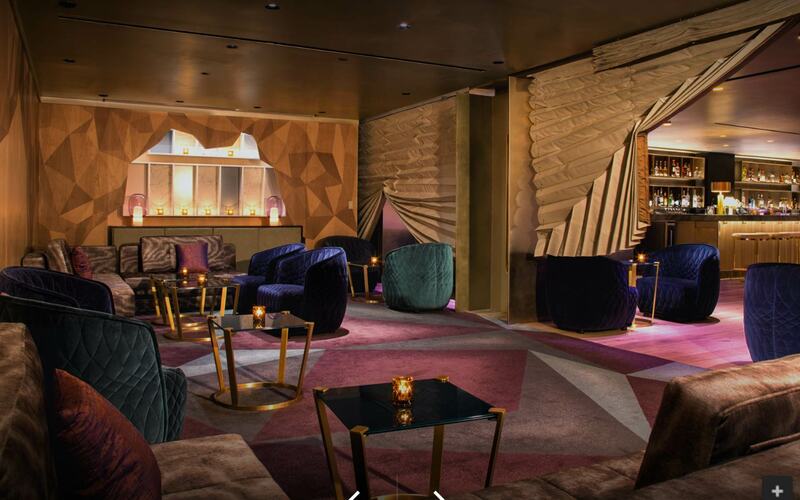 Revel in this classic New York institution located in the Times Hotel, featuring sleek interiors and a chic crowd. 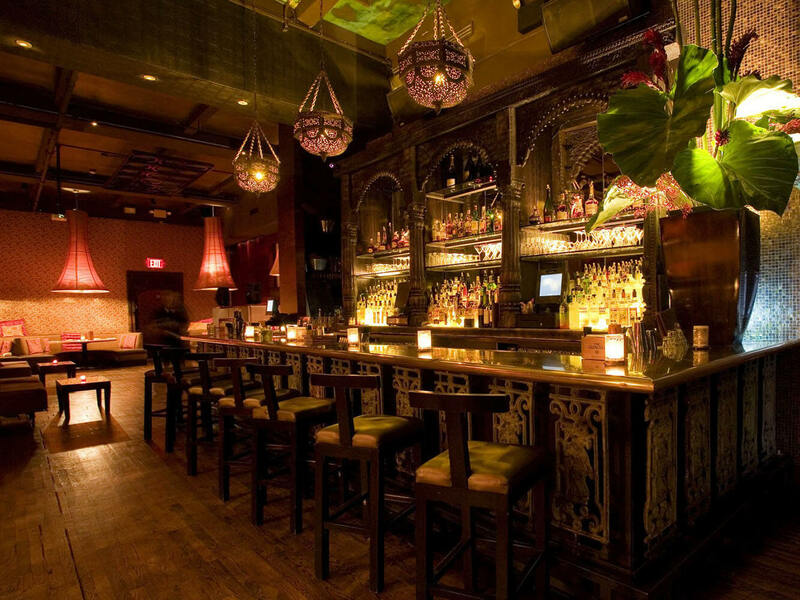 Inspired by the Taj Mahal, this one-of-a-kind mega-club fuses Bollywood opulence with the modern amenities of a pumping NYC nightclub. *Venues subject to change. 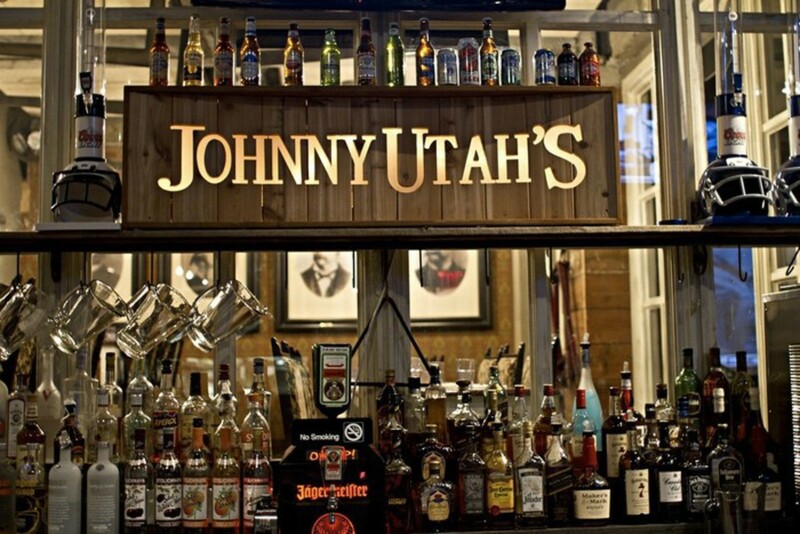 Entrance subject to capacity limits. REGISTRATION POINTS: A Midtown Party Pass wristband is required for entry into the participating venues listed above. Purchase a registration ticket as your starting point, receive your Midtown Party Pass wristband, and you're on your way to an unforgettable night! Entrance is subject to capacity at venue.